Pullulan is a kind of nature water-soluble polysaccharide. 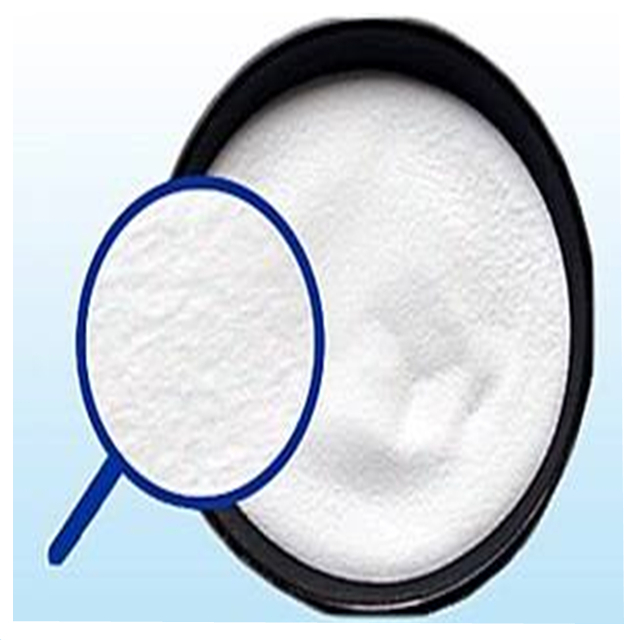 it is widely used in capsule binder, thickening agent, adhesive, food package and others. In Japan, taking as a kind of dietary supplements, Pullulan has 20 years of application history and has passed the American GRAS certification.